Home / Africa/International / Will Nigeria and Ghana lead the ECOWAS contribution to the African Continental Free Trade Area? February 6, 2019 Africa/International, Lead Story Comments Off on Will Nigeria and Ghana lead the ECOWAS contribution to the African Continental Free Trade Area? When the African Continental Free Trade Area (AfCFTA) is actualized, the continent would have established the biggest trade area in the world. When it is implemented, the agreement will eliminate tariffs on 90 per cent of goods, allow autonomous movement of commodity, goods and services across countries on the continent. According to the Economic Commission for Africa (ECA), the AfCFTA will promote intra-African trade by 52 per cent by the year 2022. While only 22 countries are required to ratify the agreement to bring it into force, so far only 18 have ratified it. The expectation is to have the 22 countries ratify the agreement by the due date of March 2019 to bring it into force. It is significant to note that, so far, countries in the Economic Community of West African States (ECOWAS) have the highest number of countries that have ratified the agreement. Out of the 12 that have signed the agreement, eight have ratified it. As ECOWAS contributes nearly 28 per cent of the continent’s GDP, it does have an important role to play in the AfCFTA. Therefore, it is conceivable to think that Nigeria and Ghana, the two leading economies in the region would play major roles in realizing the trade area. ECOWAS has an average per capita income (GDP per capita) of $1,927.8 in 2016. The region has a population of 356 million in 2017, with a population of 188 million, Nigeria represents on average more than 60.3 per cent of total ECOWAS trade vis-à-vis third countries in the community for the period 2011to 2016. But Nigeria hasn’t signed the agreement yet. 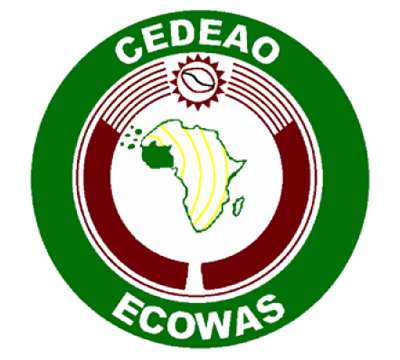 The other two ECOWAS countries that haven’t yet signed the agreement are Benin and Guinea Bissau. 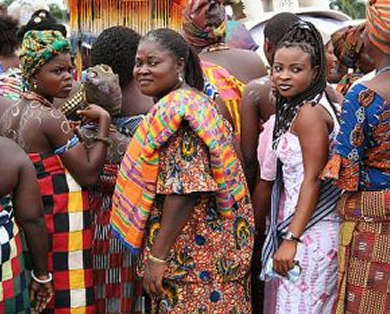 Ghana with a population of 30 million is the second largest contributor to ECOWAS external trade. Ghana’s contribution is 11.6 per cent, followed by Cote d’Ivoire, 10.3 per cent and Senegal, 3.8 per cent. Speaking at a three-day workshop for the Network of Economic Journalists for West Africa, in Monrovia, Liberia, Peter Joy Sewornoo, Programme Officer, Trade, ECOWAS Commission noted that all the Member States of ECOWAS have among others, entered a reservation on the issue of the categorisation of the Customs Unions with Least Developed Countries (LDCs) and non-LDCs. They also want the same time frame to apply to all countries and want no differentiation between LDCs and Non-LDCs in ECOWAS Customs Union. Additionally, he said, some of the decisions that the countries have reached include 90 per cent liberalization; they were agreeable to the double qualification principle (tariff lines to be complemented by import value, and they have supported the concept of Double Qualification as a means of boosting intra-Africa trade. There is overall consensus that the AfCFTA will be beneficial to the continent and while all await the full implementation when the required number of countries finally ratify the agreement, the role of Nigeria and Ghana from within the ECOWAS region will be key in the extend of impact that the region makes in the Area.